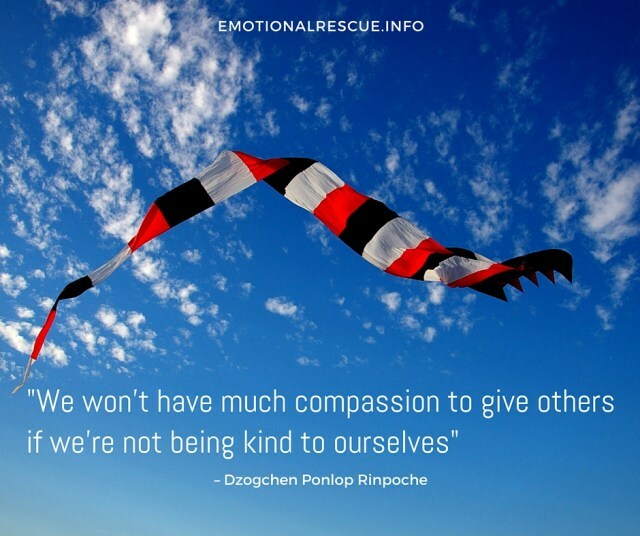 Dzogchen Ponlop Rinpoche, Author of Emotional Rescue, to Teach a Series of Workshops on Emotional Rescue Book Tour in Philadelphia, Halifax, Washington DC, New York, and Seattle in April and May. 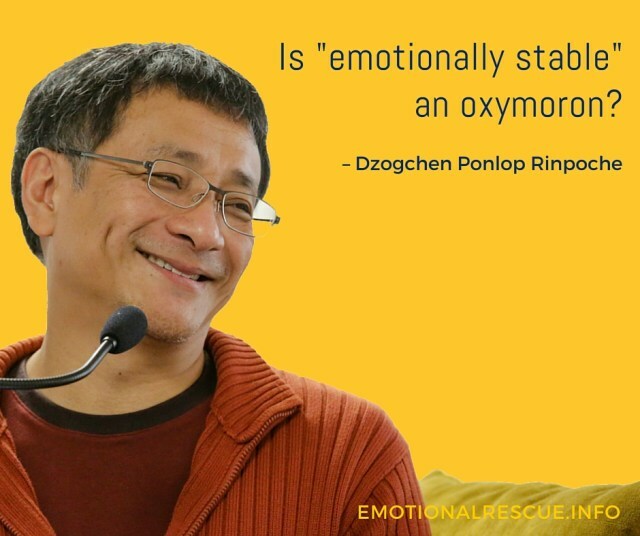 On May 3, the new book by acclaimed Buddhist teacher Dzogchen Ponlop Rinpoche, Emotional Rescue: How to Work with Your Emotions to Transform Hurt and Confusion into Energy that Empowers You (TarcherPerigee/ Penguin Random House) will be released to the public. 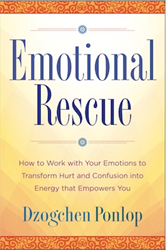 During a five-city tour of the United States and Canada, the author will teach Emotional Rescue workshops based on his new book. 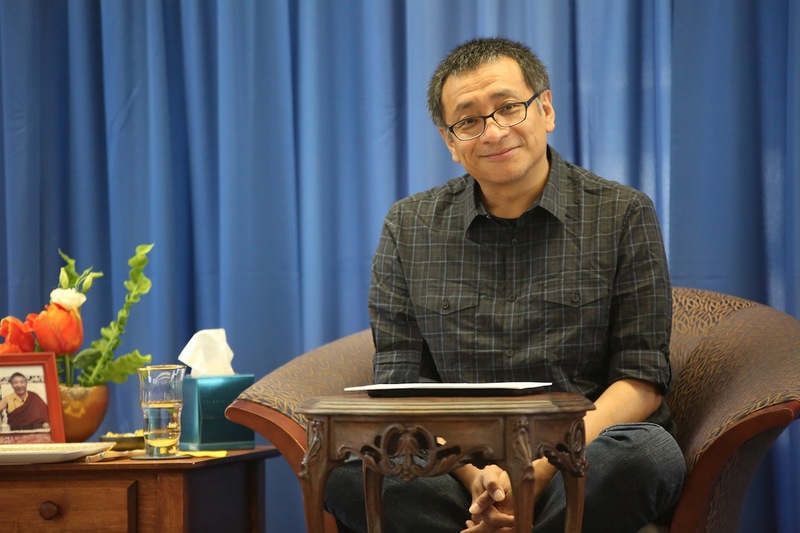 Many know Ponlop Rinpoche as the author of Rebel Buddha: A Guide to a Revolution of Mind(Shambhala) which presented the basics of Buddhism and emerging North American Buddhism in a fresh, contemporary voice free of religious trappings. 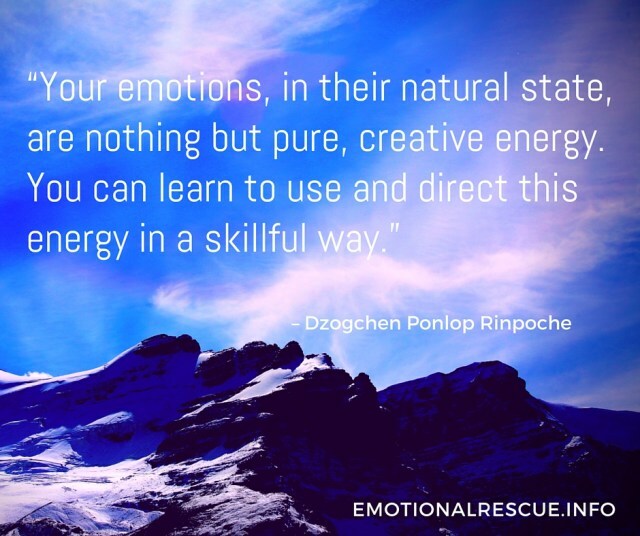 At each stop on the Emotional Rescue book tour, Dzogchen Ponlop Rinpoche will teach his groundbreaking 3-Step Rescue Plan that shows how to free oneself from being a victim of emotions by gaining the awareness and understanding that helps one harness their power.